﻿ Mike Ashey Productions Whats New page. Mike's Comprehensive Series Scale Model Manuals and his new book "Detailing Scale Model Aircraft, second edition" are now available in either a paper edition or as a PDF on our website. TRANSPORT ME TO THE COMPREHENSIVE SERIES SCALE MODEL MANUAL ORDERING PAGE. 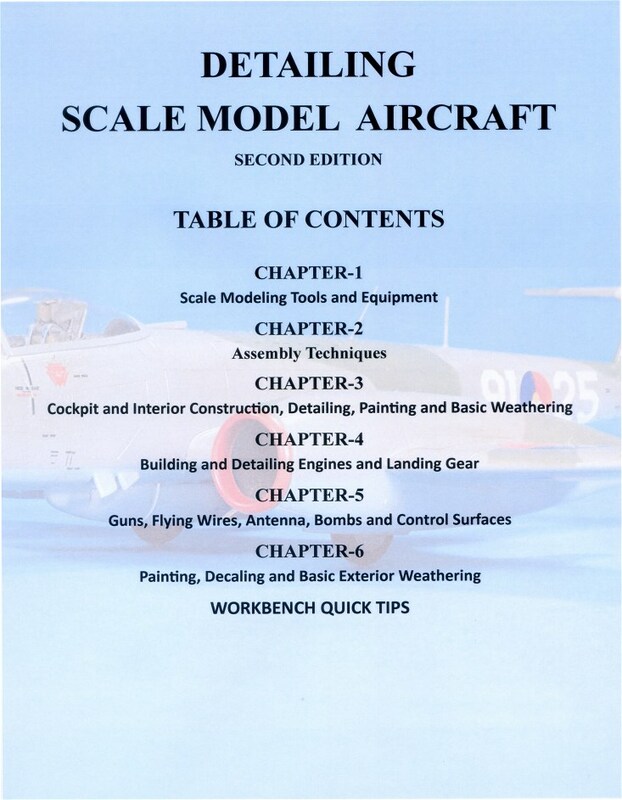 TRANSPORT ME TO THE DETAILING SCALE MODEL AIRCRAFT, SECOND EDITION ORDERING PAGE. Three new model railroad postcard PDF files have been added including the massive stone Union Station structure located in Nashville, Tennessee. Four new PDF files have been added to the "Kits of Yesteryear" webpage including the Aurora I-19 submarine. Mike's Tamiya 1/350 scale Missouri project for his next Comprehensive Series Scale Model Ship Manual had its final fit and painting check. Click the picture. IS NOW AVAILABLE FOR PURCHASE AS EITHER A PAPER VERSION OR AS A PDF. The first scale modeling book designed to be updated and expanded with 184 pages and over 850 sequenced color photos organized into 6 chapters. Also included are a set of workbench tips. The paper version, which is pre-punched, is formatted for inclusion in a customer supplied 3 ring "D" binder just like our Comprehensive Series Scale Model Manuals. As book updates become available all you have to do is purchase them and insert them into your book. The book is printed on thick glossy paper, it has thick cardstock front and back covers and thick cardstock front back and side sleeve inserts for your binder. The side sleeve also has 3 different binder sizes and the workbench tips are also printed on thick cardstock. The PDF version of the book has seven files, one for each chapter and a password PDF file. Book updates will also be available as a PDF. 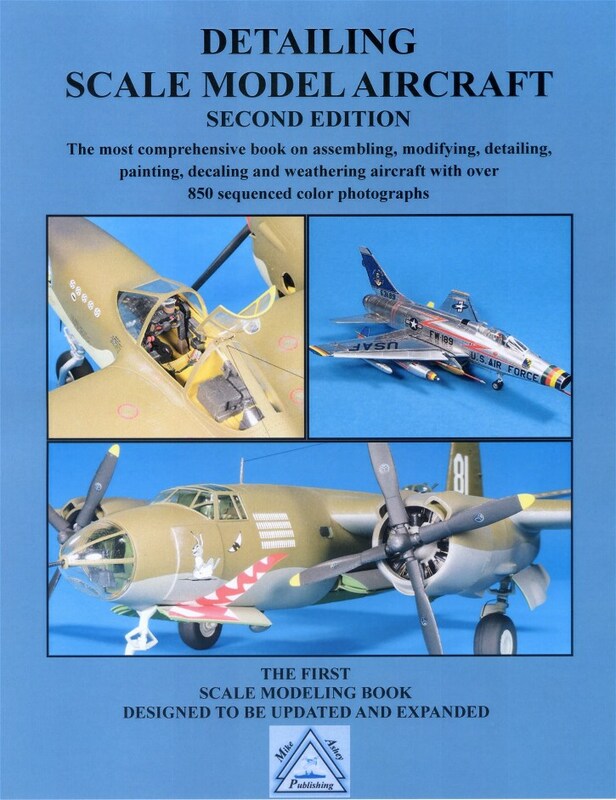 The paper version of Detailing Scale Model Aircraft, second edition is value priced at $34.25. The paper version is also available on EBay. IS NOW AVAILABLE FOR PURCHASE WITH PAYPAL. This manual has 48 pages and 261 sequenced color photos and sells for $9.25. IS AVAILABLE FOR PURCHASE WITH PAYPAL. This manual has 80 pages and 391 sequenced color photos and sells for $14.75. CLICK THE PICTURE TO READ ABOUT THIS MANUAL AND ORDER IT.